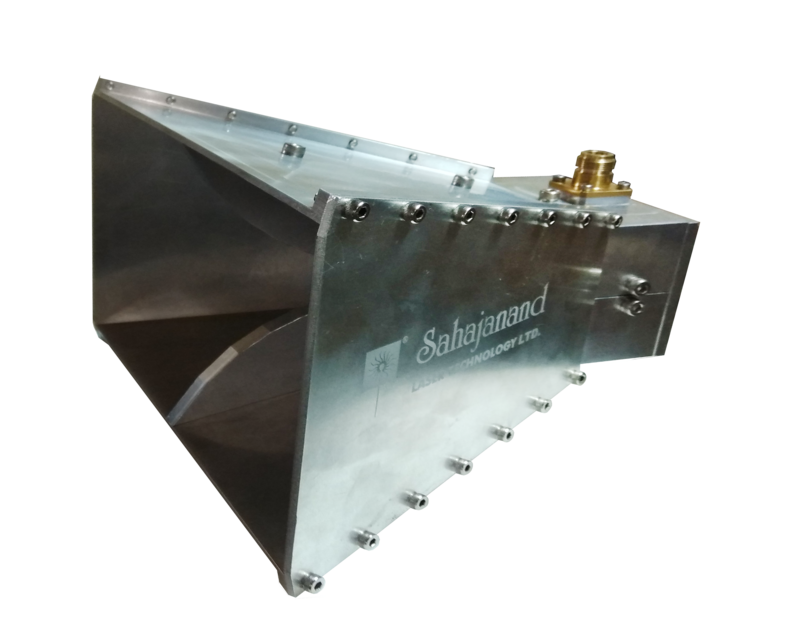 The broadband horn antenna is a linear polarized double ridged horn antenna for the frequency range of 800 MHz to 18 GHz. Synchronized with various analyzers like VNA, Power Meter etc. to record power reading Automatically at various positions. Antenna Positioner comes with rotary joint to overcome the problem of cable windings. 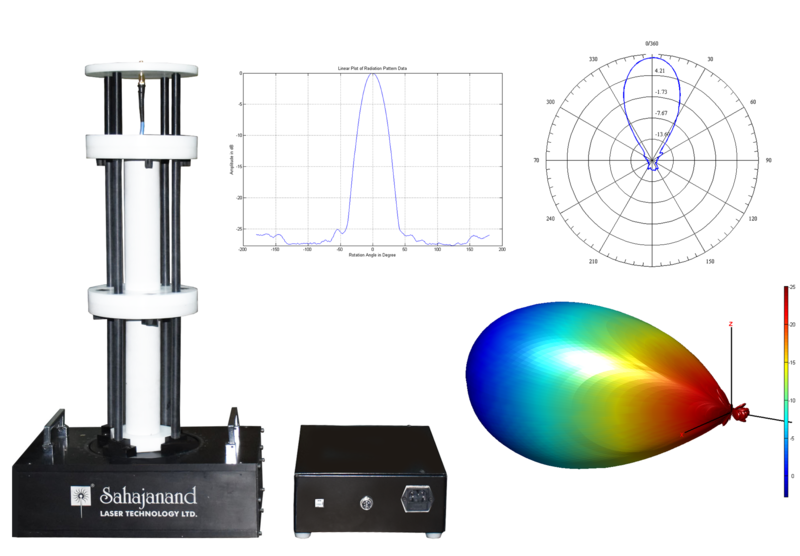 Suggested Antenna Positioner/ Turn Table is a single axis Antenna Positioner. Patterns 3D pattern can be derived/ generated through software.